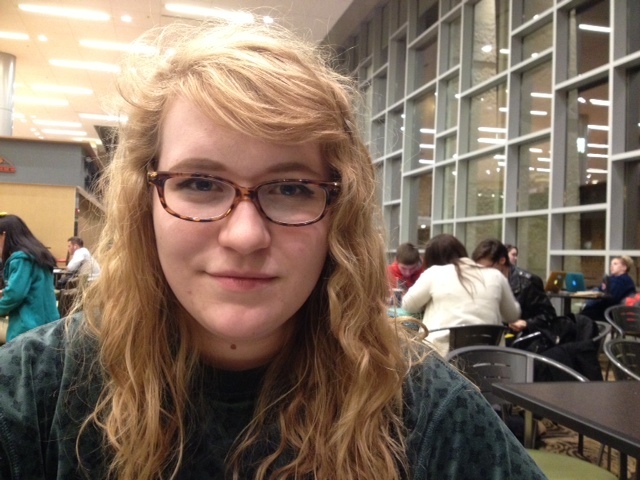 Katherine sat with me in the MU Student Center and told me a story about the three funerals she has been to in her life. She said she thought the experience was cathartic, as she is planning to write a three part poem about these funerals soon. Note: This was recorded (and the photo was taken) using my iphone.